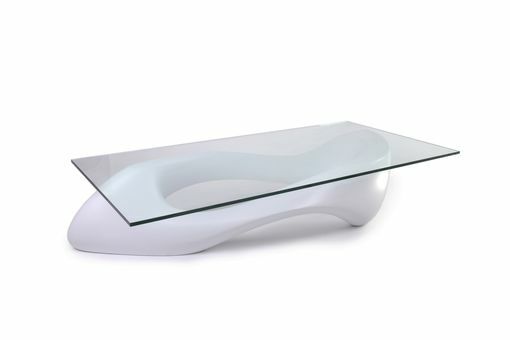 ust Coffee Table is designed and made in Los angles, California. 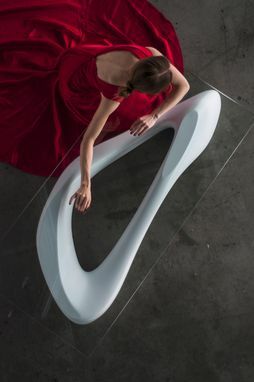 It is a futuristic sculptural art table with a dynamic form designed by Amorph. 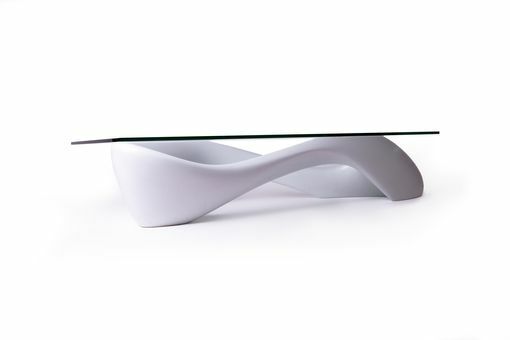 Lust could be fitted in modern homes or offices featuring as a contemporary style piece.